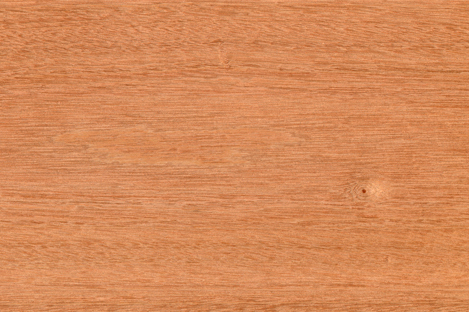 Colouring is pinkish brown to deep red brown, similar to Sapele but without the stripe, part of the same family. The grain is interlocked and irregular. The texture is moderate.